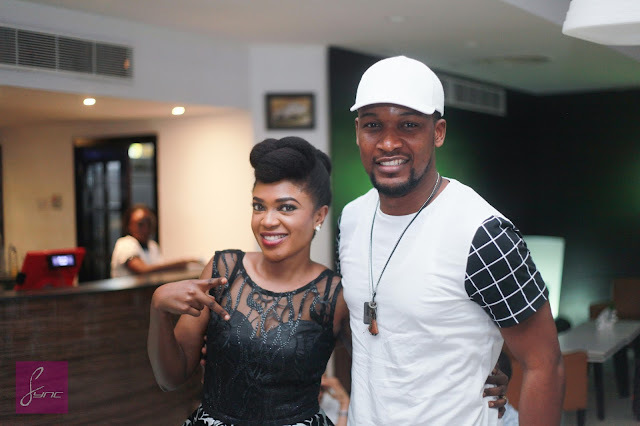 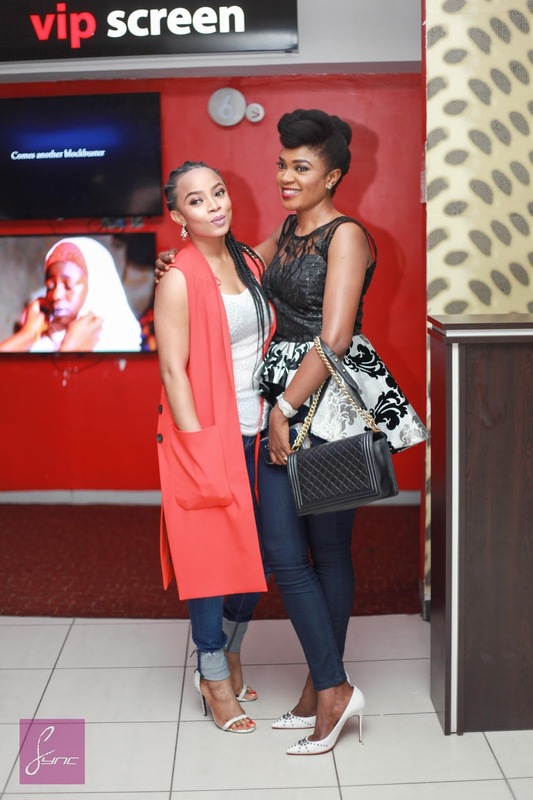 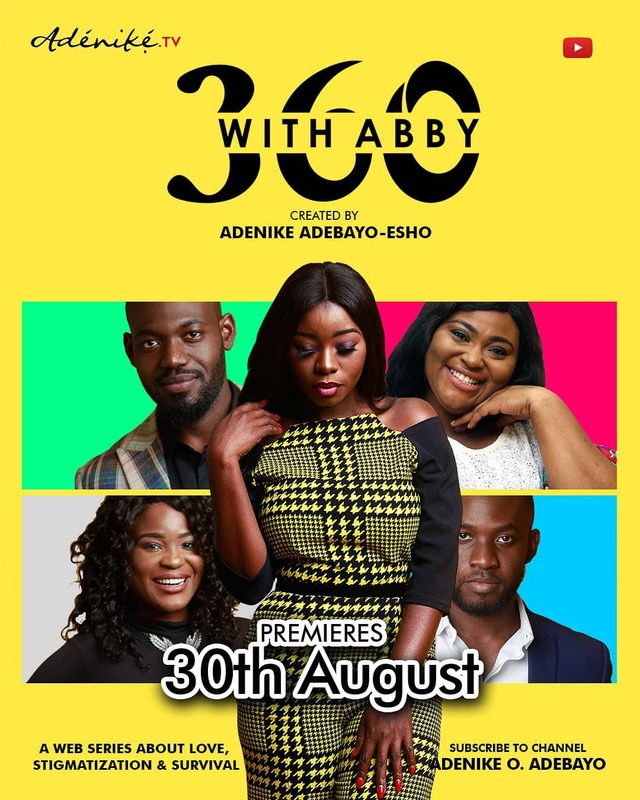 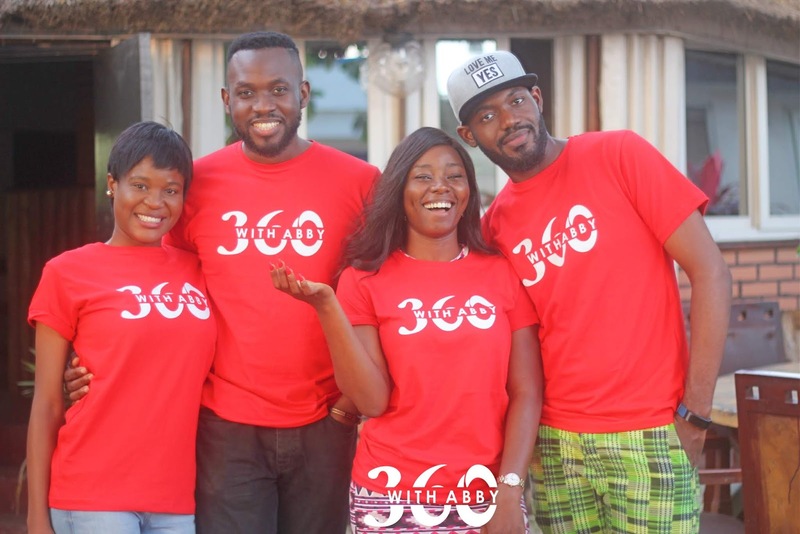 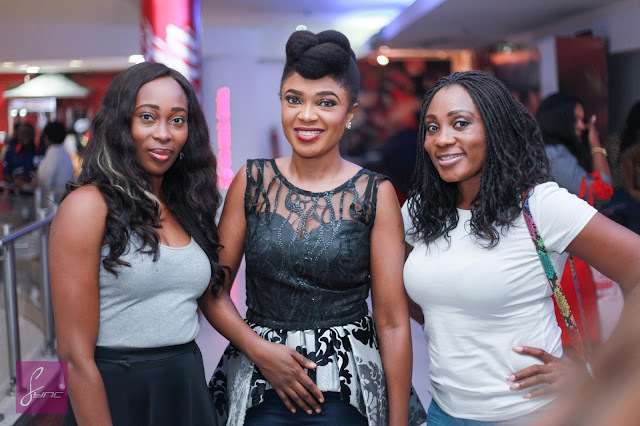 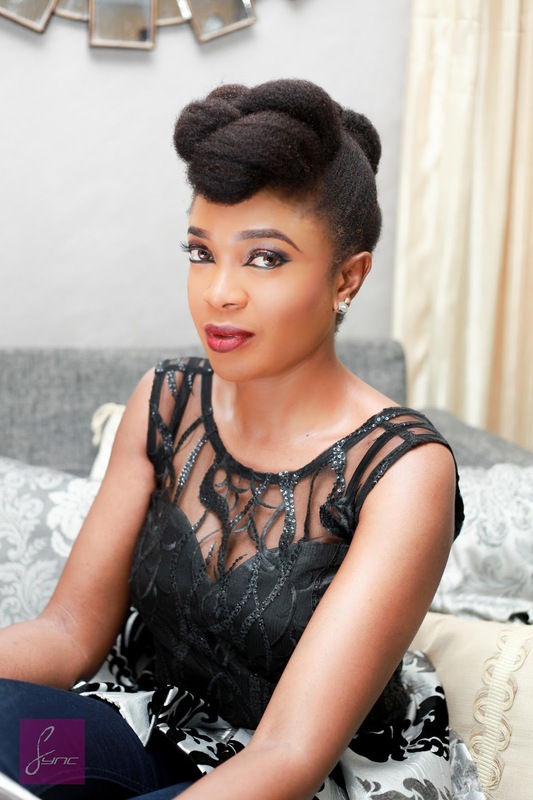 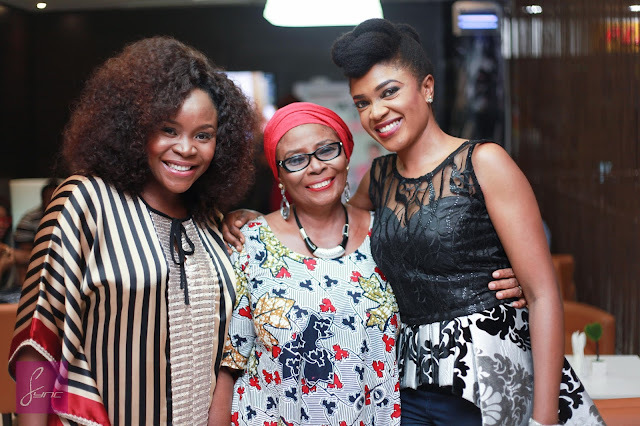 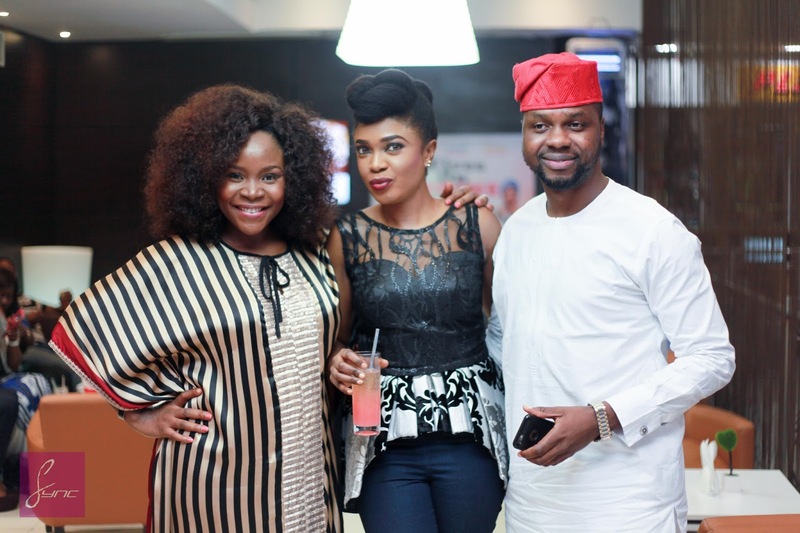 Actress and “Wives On Strike” movie producer Omoni Oboli celebrated her 38th birthday with friends and colleagues at Genesis Cinemas Victoria Island, Lagos Nigeria. 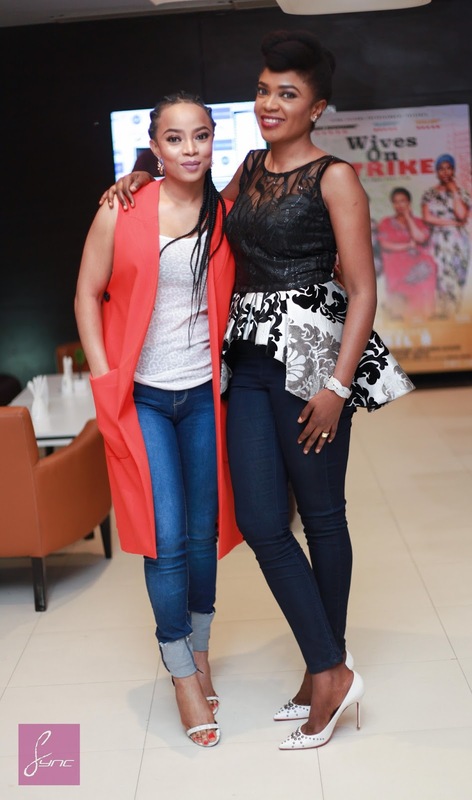 The cocktail style celebration was followed by a private screening of Wives On Strike. 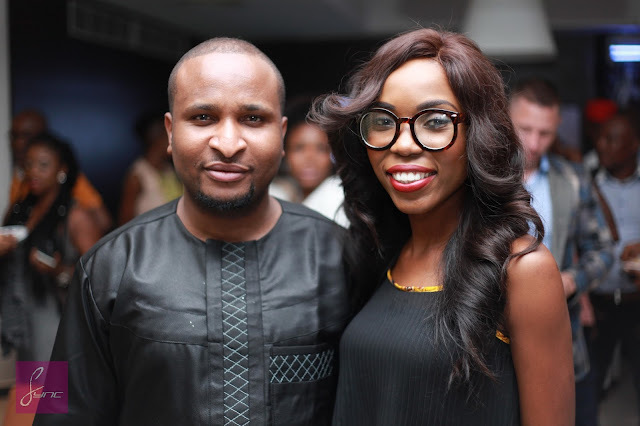 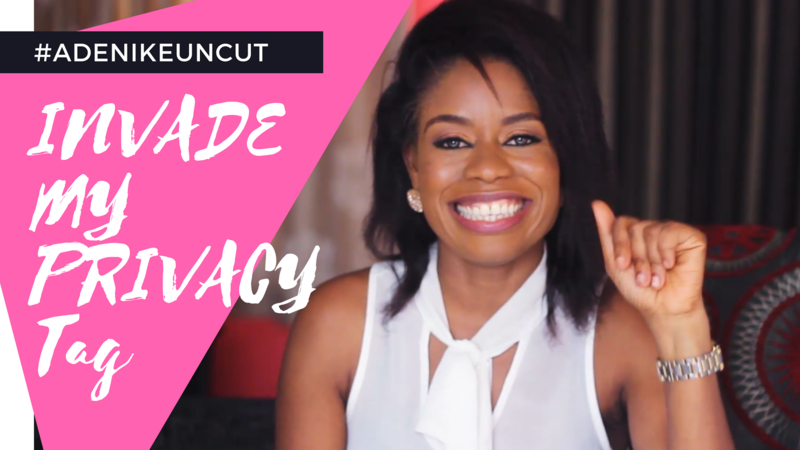 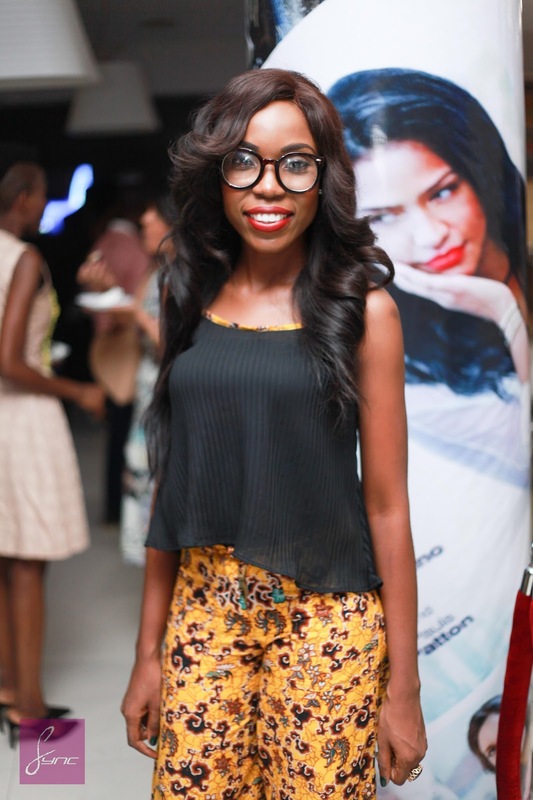 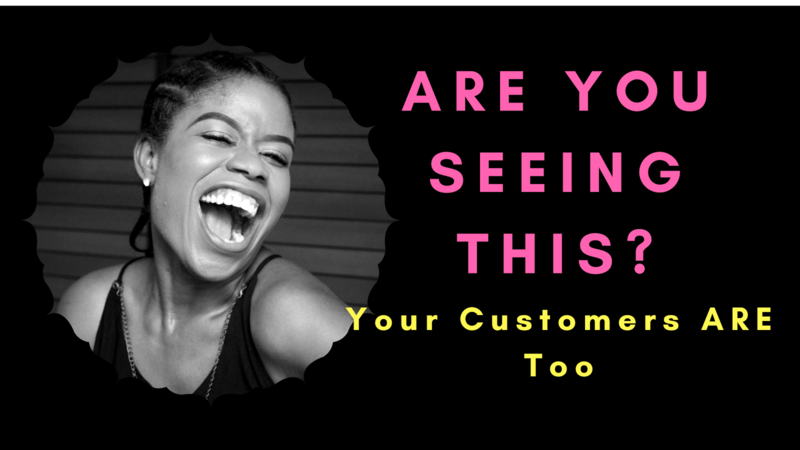 Toke Makinwa, Omawumi, Kemi Lala Akindoju, Adebola Williams, Ayo Van Elmar, Kene Mkparu and others were in attendance to share the happy moments with Omoni. Photos by Daniel Sync/ Sync MEDIA HOUSE.